The duty free channel may be turbulent, but its shopping offer is going from strength to strength. 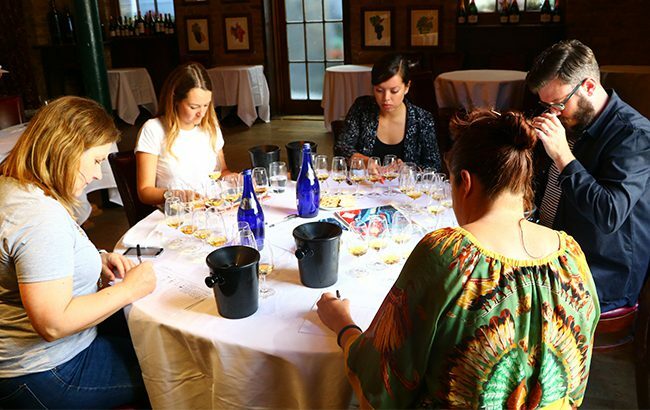 Our annual Travel Retail Masters competition highlighted some top-quality spirits. There’s an unusual and ambitious sort of traveller that likes to push boundaries. No, not the thrill­-seeking gap-year voyager – I mean the person who thinks 30 minutes is enough time to go from check­-in to take-­off for the sake of having an extra hour in bed. 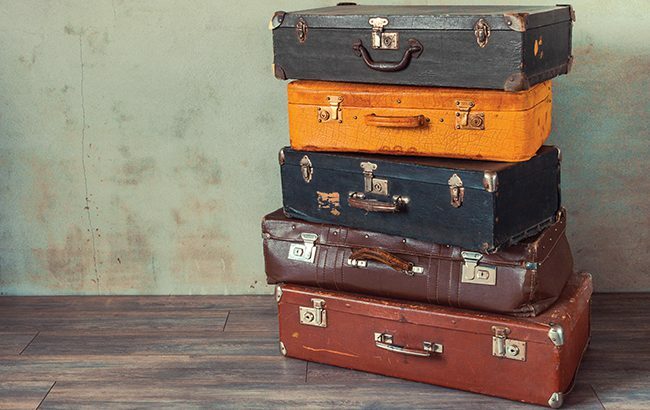 For most holidaymakers and business travellers, the risk isn’t worth it and they would rather give themselves ample time to traverse the vast airport landscape to reach their gates, passing through the brightly-­lit havens of travel retail stores en route. It is here that their organisation and cautiousness pays off, for such stores hold a treasure trove of goods they can peruse at their leisure, killing time by spending money. More than that, the travel retail environment allows consumers to learn more about the stories behind the labels – often by tasting free samples or taking part in immersive activations – buy a unique gift, explore the local offering, or get their hands on something exclusive to the channel. It is a vital and highly competitive environment – dubbed the ‘sixth continent’ for consumer goods industries. For spirits, travel retail is extremely lucrative, and serves to recruit new consumers and feed the interest of long­-term fans. The Travel Retail Masters assesses the state of the industry on the quality of its liquid alone. 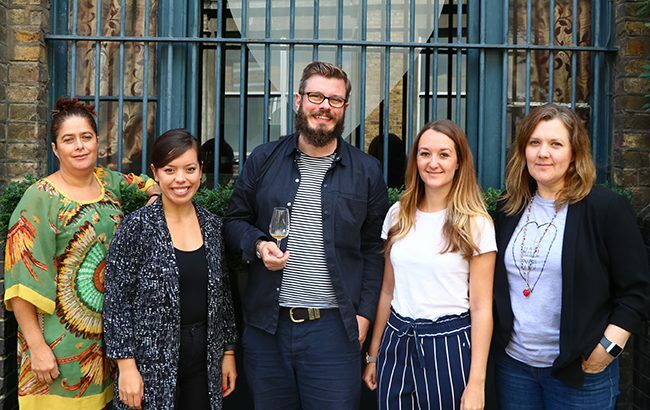 This year the competition took place at Bleeding Heart Restaurant in London, and was assessed by: Melita Kiely, deputy editor of The Spirits Business; Nicola Thomson, director of Fifteen71; Mark Jennings, drinks innovation and marketing specialist; Elise Craft, Whisky Squad co­ordinator; and me, Amy Hopkins, editor of The Spirits Business. Moving into Gin, and the day’s first Master medallist was named: Opihr Oriental Spiced Gin. The expression demonstrated a clear point of difference, with its potent spiced profile, which judges agreed would be delicious paired with Asian food. “The flavours weren’t subtle but it worked because the gin was obvious in its intent,” said Craft. Douglas Dry Gin, with its “floral palate of rose water”, and Berkeley Square London Dry Gin, described by Jennings as a “beautifully complex gin”, won Gold in the flight. Then came two small but remarkably strong rounds: American Whiskey and American Whiskey Travel Retail Exclusive. In the former, Woodford Reserve Kentucky Straight Bourbon Whiskey scooped a Master medal for its “woody and buttery richness”. Jennings enthused: “It was beautifully balanced and had everything I look for in an American whiskey.” The high standard continued in the next flight, where Jack Daniel’s Bottled-­in-Bond was also awarded the top accolade for its “incredibly smooth” profile and flavour of “desiccated coconut”. For Craft, the whiskey was “well made and traditional, but so contemporary at the same time”. The competition then moved into its Scotch focus, with the Blended contingent up for scrutiny first. The Lost Distillery Company’s Gerston – Archivist Selection was found to have a “lovely saline flavour” and “light sulphur on the finish”, bagging a Gold medal. Into the Scotch Whisky Single Malt offering, and the panel was delighted to discover another Master­-worthy dram: Old Ballantruan Aged 15 Years. 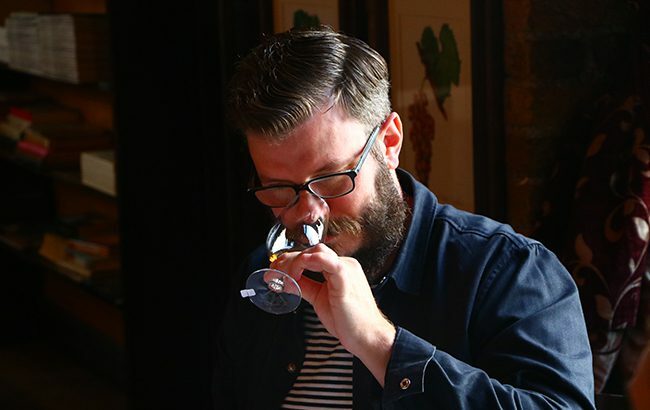 “It’s got a bit of salt and seaweed but also the sweetness of red pepper,” enthused Craft, while Jennings found notes of “maple syrup and bacon”. In the same flight, “super juicy” Tomintoul Vintage 1973 Double Wood Matured won Gold. A mammoth flight of travel retail­-exclusive single malt Scotch whiskies came up next, and yielded an impressive three Master medals. Glenmorangie The Tayne was described as “pure class”, and walked away with the top accolade, followed by BenRiach Peated Quarter Cask, which Thomson said reminded her of a “decadent English breakfast”, with additional notes of “ripe pickles and gherkins”. Jennings praised Aultmore 1986 (31 Year Old) Speyside single malt Scotch whisky for its “incredible casking”, calling the expression “delicate like a lace glove”. The day’s tasting concluded with the Liqueurs flight, where three Golds and two Silvers were awarded. In particular, Kiely enjoyed El Diezmo’s aroma of fresh ginger – “this was a really well­-made liqueur”, she said. The final round of the day saw judges set aside their tasting glasses to give Russian vodka Tovaritch! a Gold medal in the Marketing Campaign leg. The brand’s Never Drink Alone initiative was described as “memorable” and “impactful”, and “something that would definitely grab the attention of travellers, instantly communicating the brand’s message”. Reflecting on the event, judges agreed The Travel Retail Masters showed the serious thought with which suppliers are approaching the channel. This was particularly evident in the travel retail­-exclusive rounds, where brands made bold statements with flavour without losing finesse. Click through the following pages to view the results tables in full.